A professional German speaking hostess will be waiting for us at the airport and will lead us to the pier in order to take the boat or to the private minivan or car to arrive in hotel. In the afternoon there is a welcome drink in our hotel, then dinner in a typical Venetian Trattoria opened in 1871 in San Marco district. After the breakfast at the hotel, the guide will bring us to visit the historical center of Venice, starting from the heart of Venice: St. Mark’s Square, called by Napoleon “the finest drawing room in Europe”, once Venice political center. 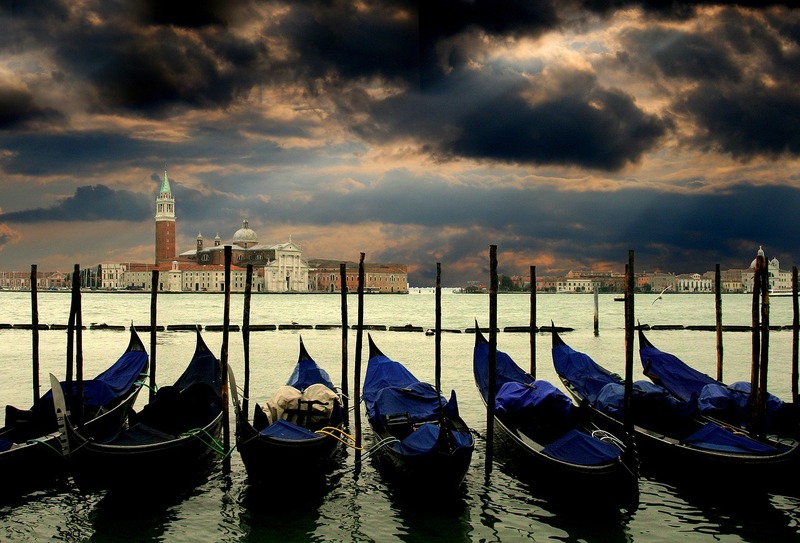 The Golden Basilica is one of the most extravagant and fascinating structures in Venice. To fully appreciate the splendors of Venetian art and history, the tour moves to the Doge’s Palace, which has been for centuries the official residence of the Doge and of various political institutions, decorated with splendid carved gilded ceilings and with breathtaking paintings by Tiziano, Veronese and Tintoretto. Once crossed the Bridge of Sighs (the famous “Ponte dei Sospiri” of Lord Byron), we will visit the Venetians’ old Dungeons where generations of political and criminal prisoners spent their miserable last days before being executed. After a light lunch in a nice restaurant near Rialto Bridge, we will visit some corners of the Dorsoduro district. The tour will start passing by the Accademia Galleries, the Church of San Trovaso, and continues with a walk along the Fondamenta delle Zattere, the sunny promenade along the Giudecca Canal which offers a wonderful view of the Giudecca Isle, just to end at the Accademia Galleries. 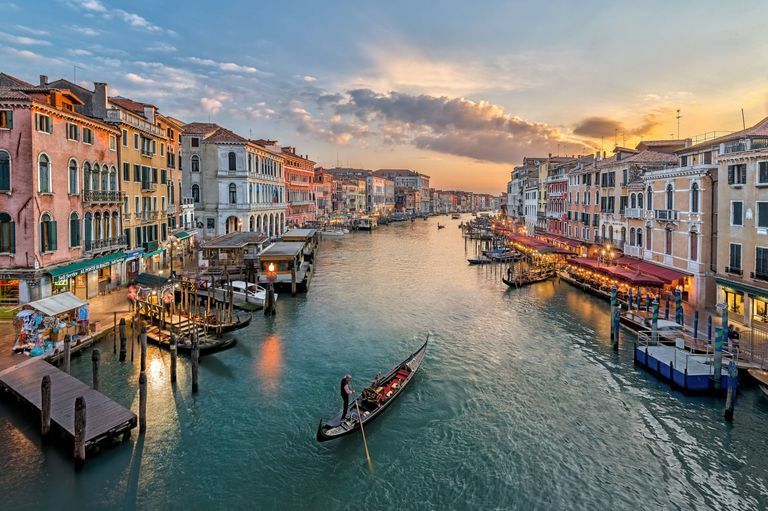 After the visit to the craftsmen workshop of the Squero of San Trovaso, we will enjoy a romantic “promenade” by gondola that will take us along the canals of Venice to have the most romantic views of Venice. At night we will have dinner in one of the most historical restaurants in Venice. During the golden years of the Venetian Republic this restaurant was a bakery producing bread and sweets. After the fall of the Venetian Republic in 1797, the tavern was expanded to include the area previously used as bakery. It became a restaurant in the nineteenth century where we can feel the noblest traditions of Venetian hospitality. The Islands tour of Murano, Burano and Torcello and glass blowing tradition. 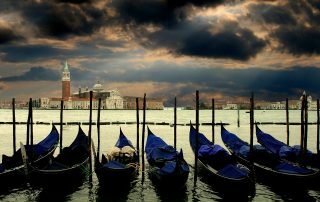 After a breakfast in our hotel we will have a private boat at our disposal to visit the most famous islands around Venice. Murano, Burano and Torcello. Murano has been inhabited since Roman times. In the Middle Ages, the development of this island is strictly connected with glass and, nowadays, Murano means glass factories and glass blowing. Here we will have the opportunity to assist to the famous glass blowing. 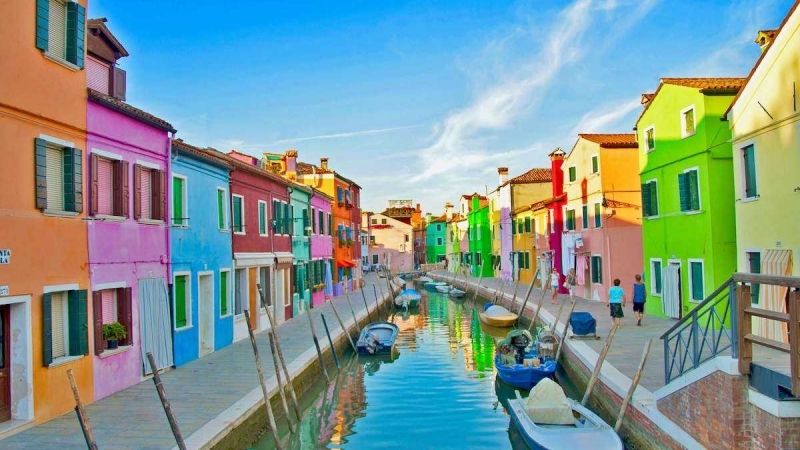 The following stop will be Burano, the island of fishermen, lace and brightly painted houses. It’s the most picturesque of the lagoon islands, situated in a northern secluded part of the lagoon and visible from the distance because of its high bell tower. Houses with bright colors and with wooden shutters are the distinctive features of the streets and docks of Burano. Here, lace handcraft has become an art and a tradition that has led to the foundation of a professional school called “Scuola dei Merletti”. When Torcello, the first inhabitant centre of the lagoon, is reached, we will suddenly plunge back in time. The Cathedral of Santa Maria Assunta of the X and XI century with magnificent mosaics of the last judgment and the Byzantine Church of Santa Fosca near to the former glory of this island. Then a Free lunch and an Aperitif at the famous Florian Caffé. Set under the arcades of the Procuratie Nuove in St. Mark’s Square, Caffè Florian may rightfully claim to be one of the city’s symbols. Opened on December 29th 1720 by Floriano Francesconi under the name Venezia Trionfante, or Triumphant Venice, it soon became known by its patrons as “Florian’s”, the most famous “bottega da caffè” (café) of the day frequent by important people as D’annunzio, Goldoni or Casanova. 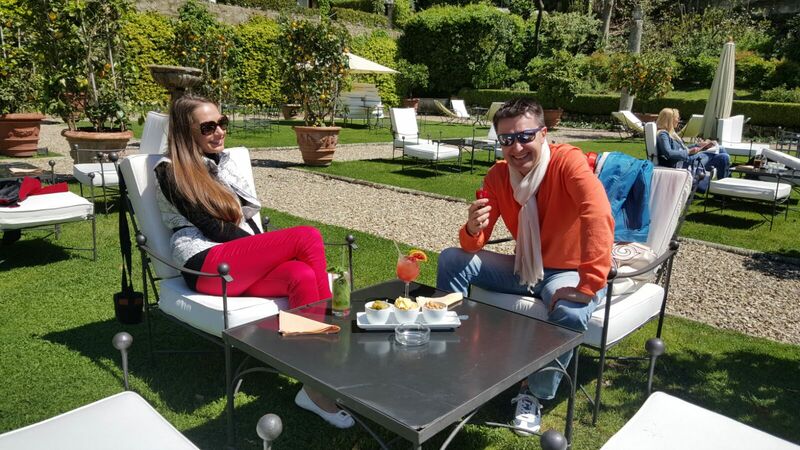 Enjoy the atmosphere an relax listening to the music and delighted by the aperitif. 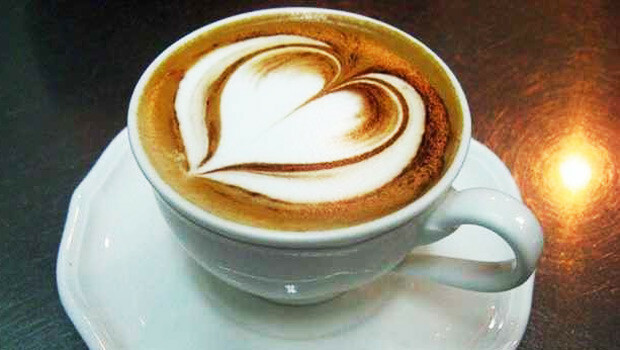 Breakfast in hotel and free time, private transfer from the hotel to the airport by bus or boat and departure.